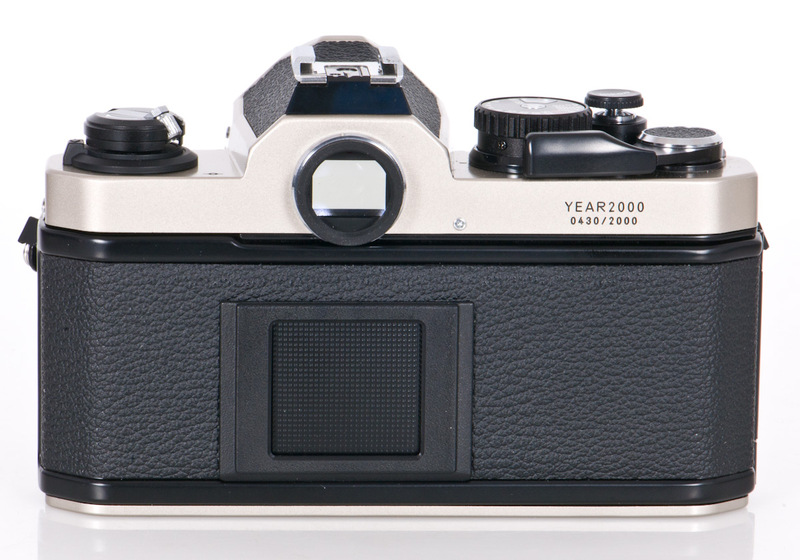 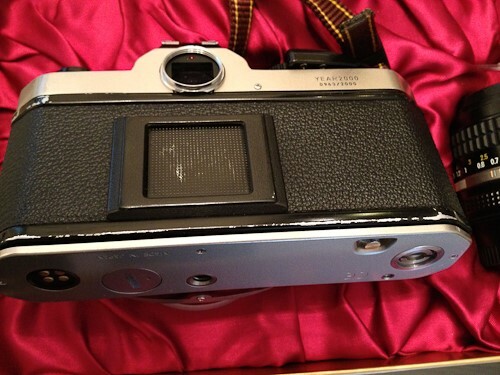 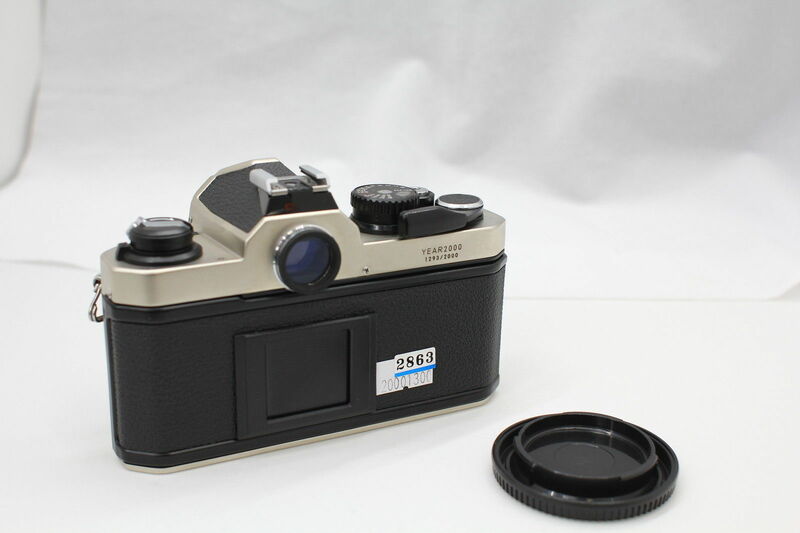 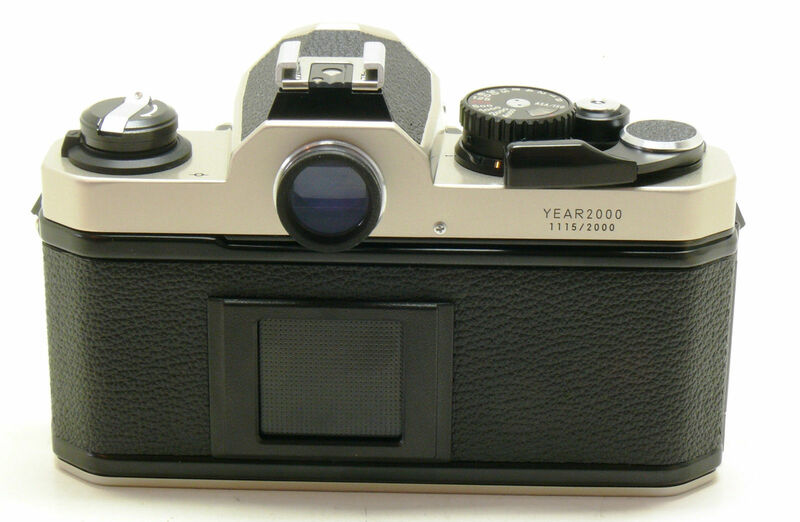 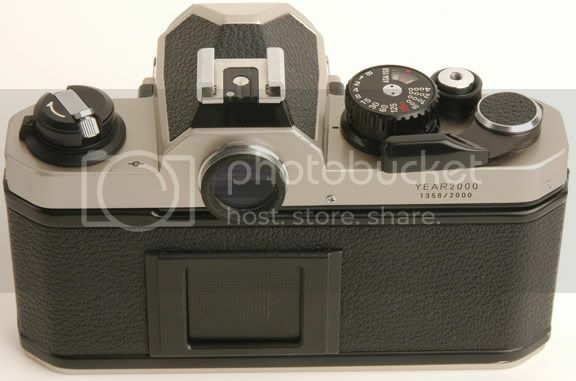 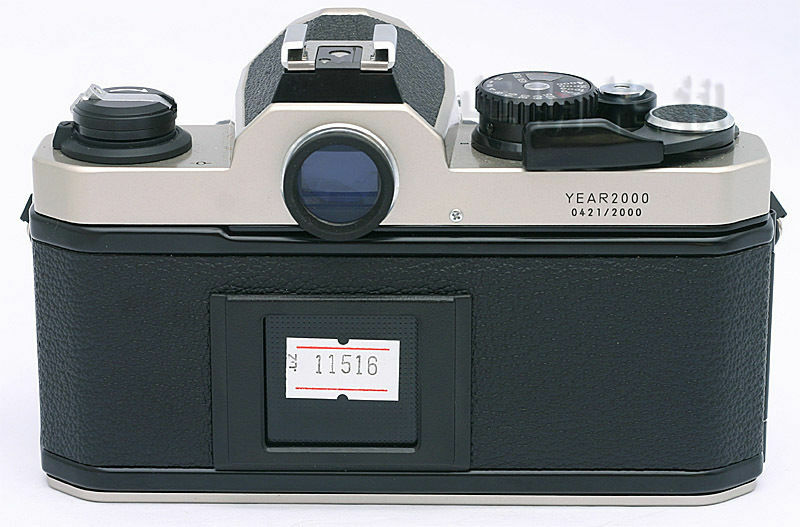 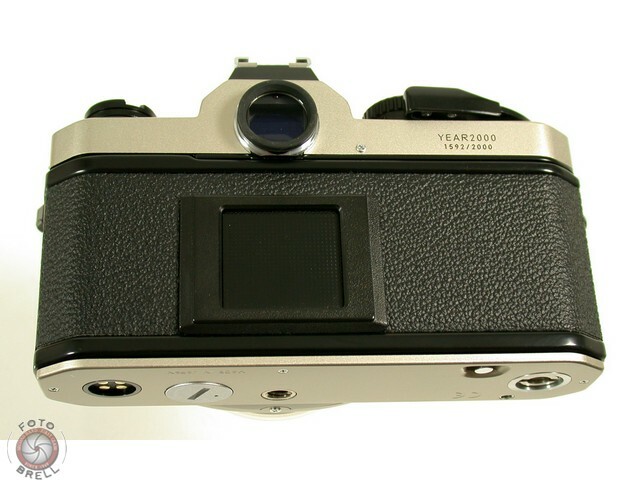 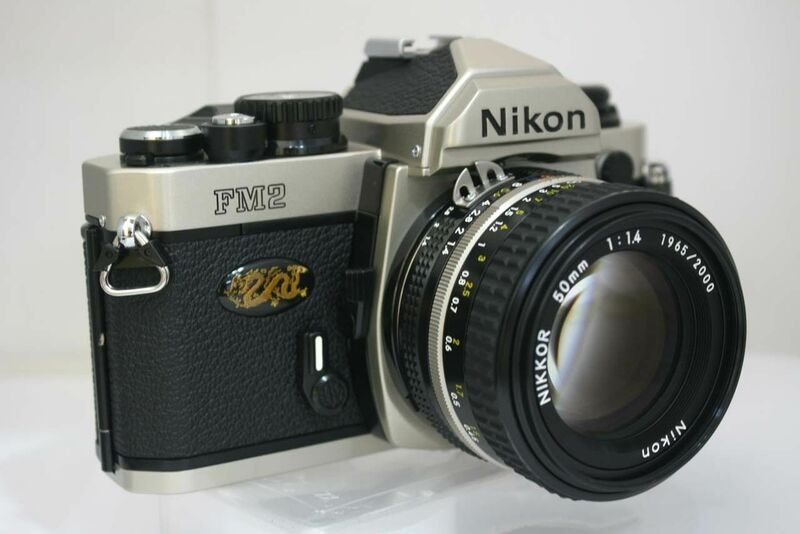 This limited edition camera had all the things people loved about the FM2. 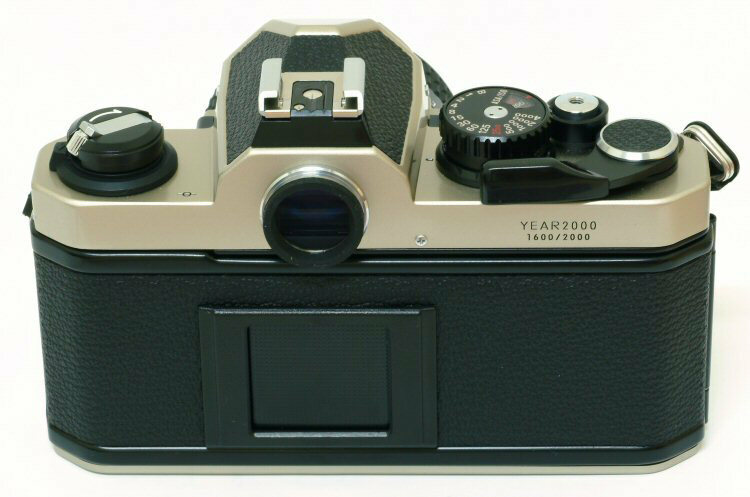 It has the top 1/4000th shutter speed, almost purely mechanical movement (remember the battery powered light meter), faster flash sync time of 1/250th, and its ability to perform in temperatures ranging from -40 degree Celsius to 50 degrees Celsius. 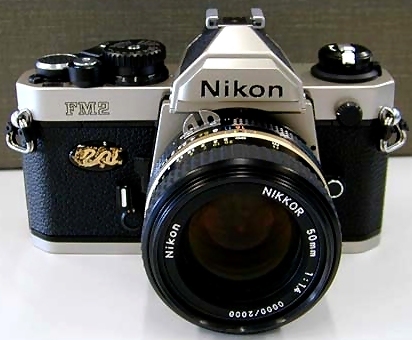 Feature-wise, the two cameras are identical. The only thing that the Millennium Edition had on the regular FM2 was its special markings, design, packaging. 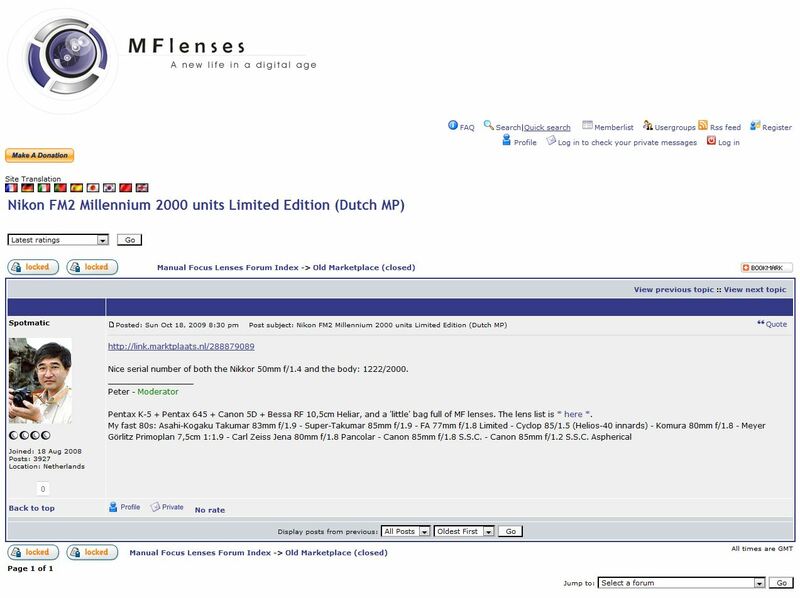 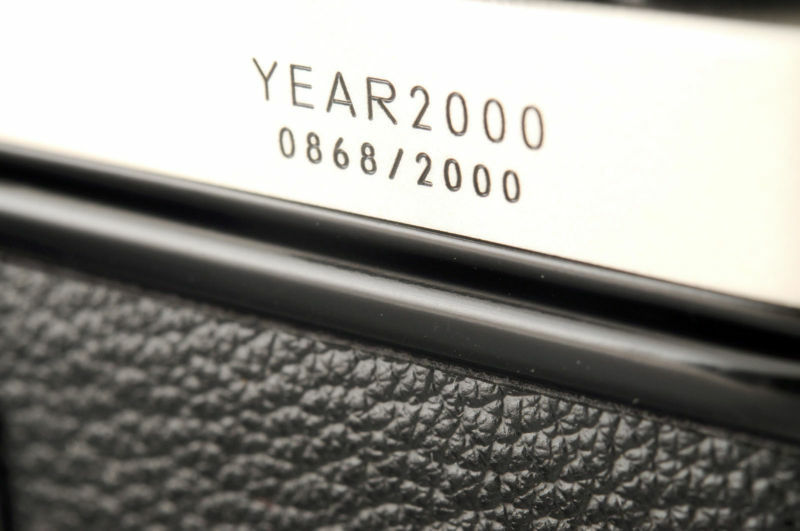 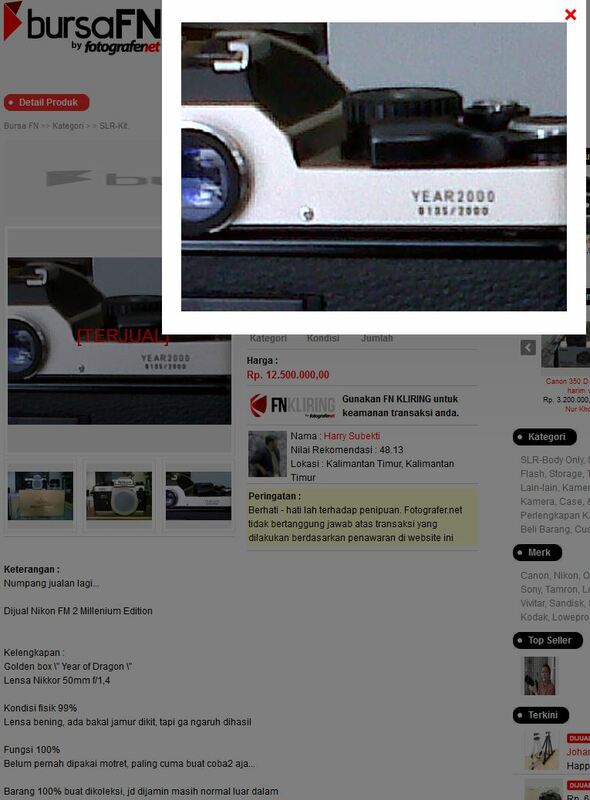 Millennium Edition FM2s have special matching serial numbers on the top plate and the lens itself. 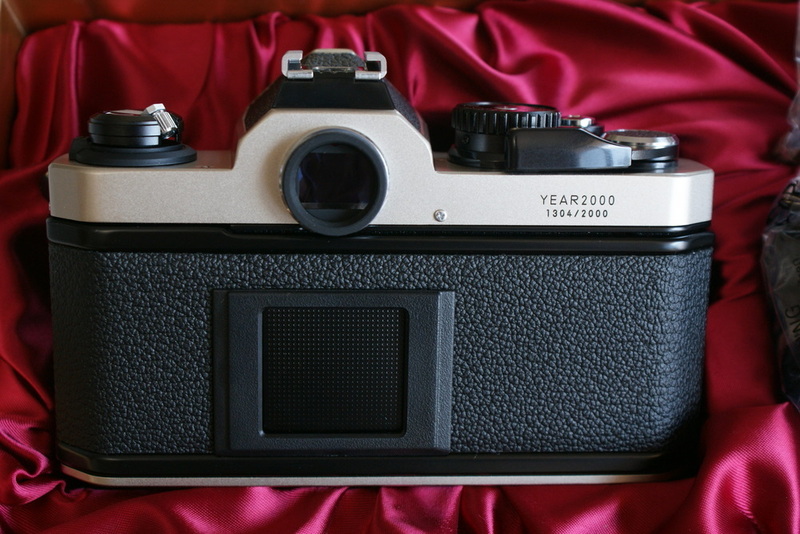 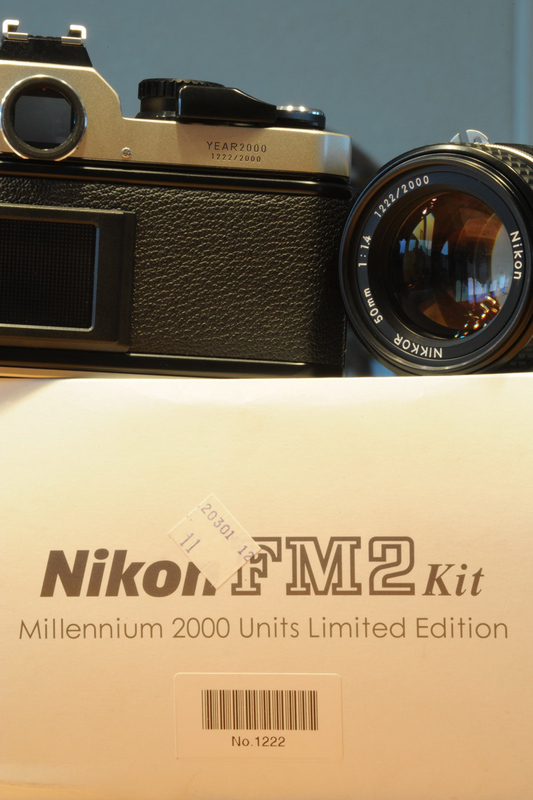 It was a way to distinguish the special edition camera from other FM2 camera kits. 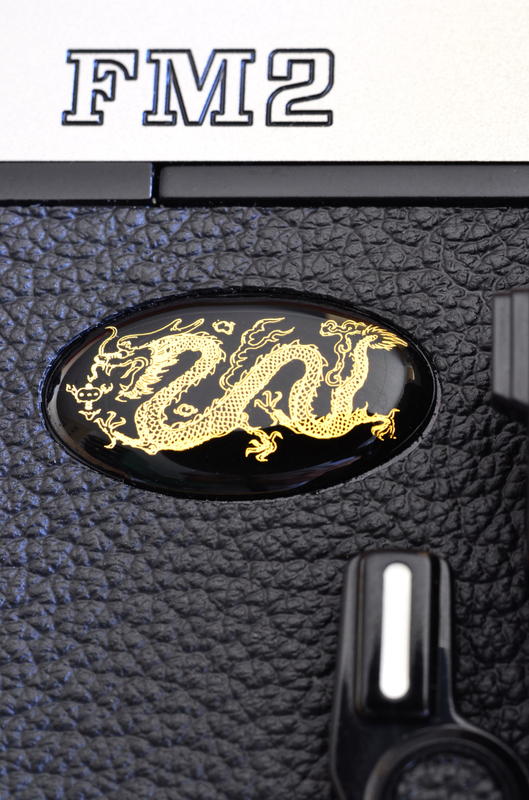 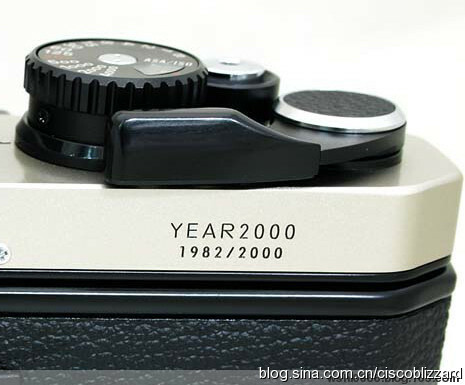 It was also called the Dragon FM2 since it was released in commemoration of the Year of the Dragon back in 2000 and had a Chinese-style dragon design near the self timer. 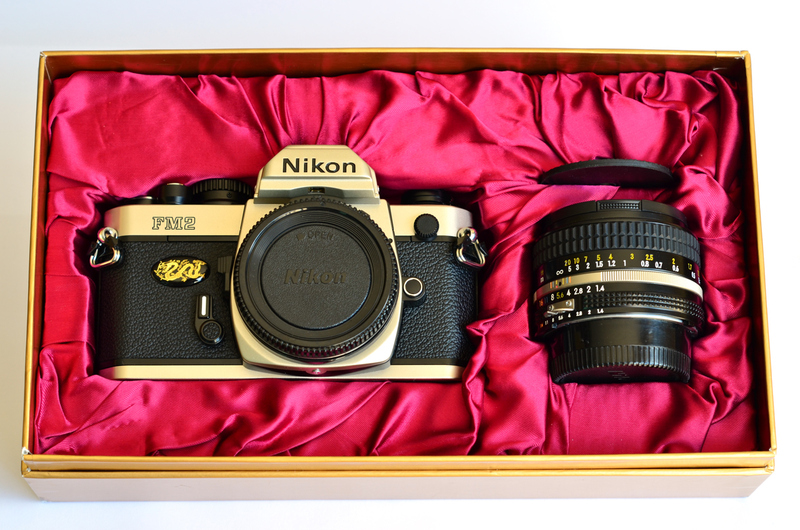 It was a representation of fortune and good luck. 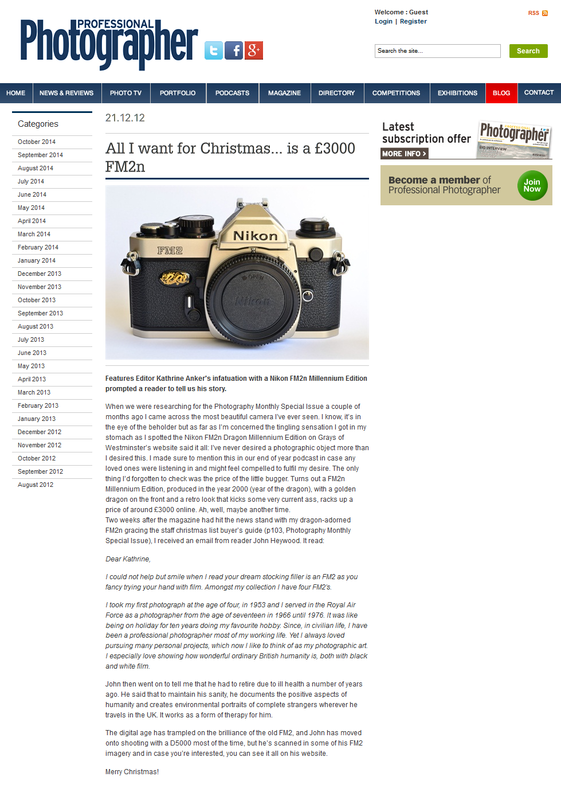 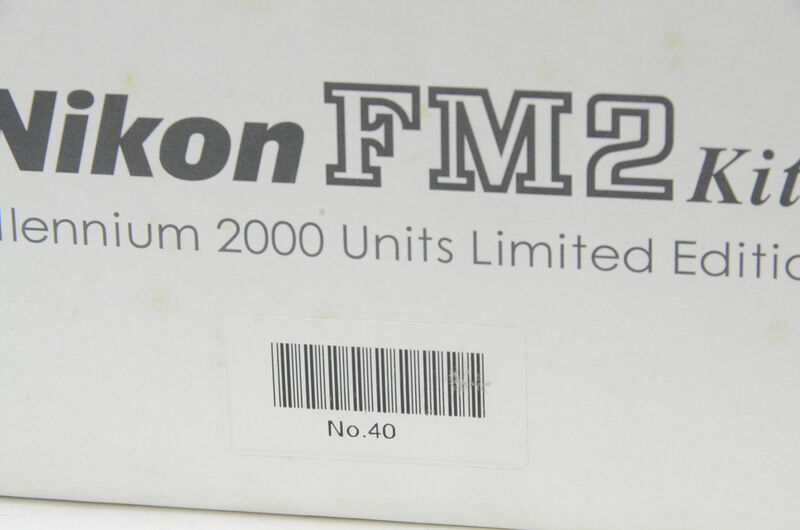 In light of this, the Dragon FM2 had a limited run of only 2000 units. 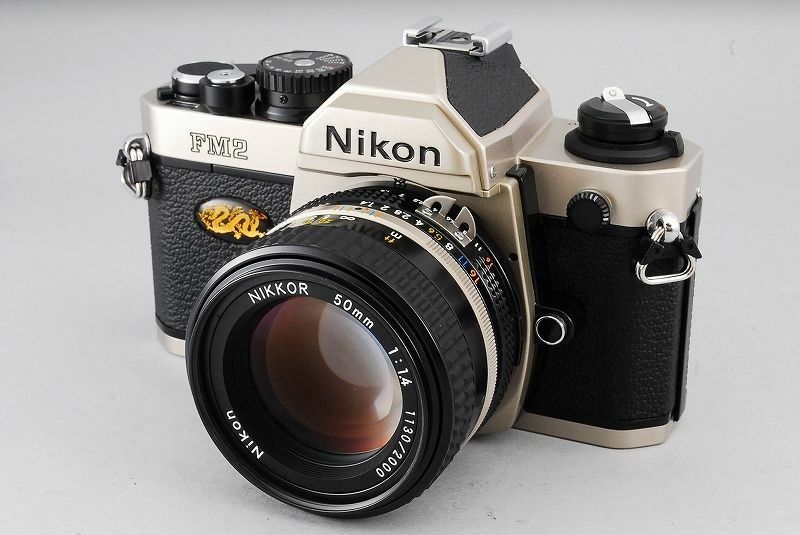 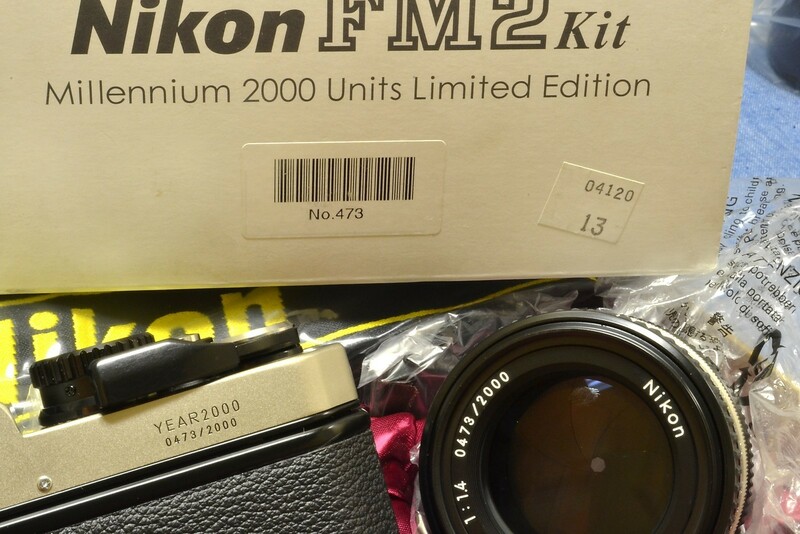 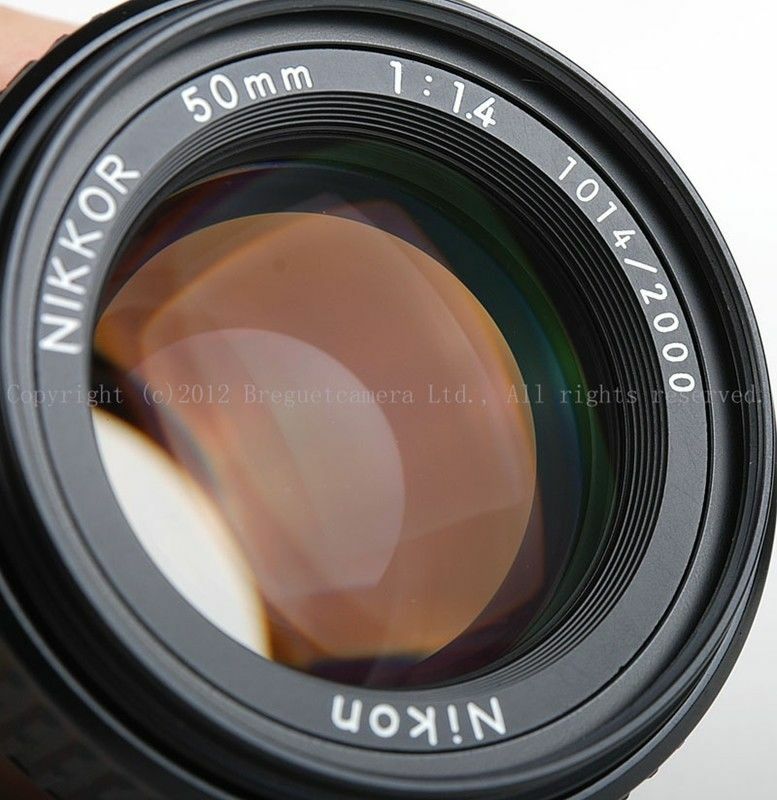 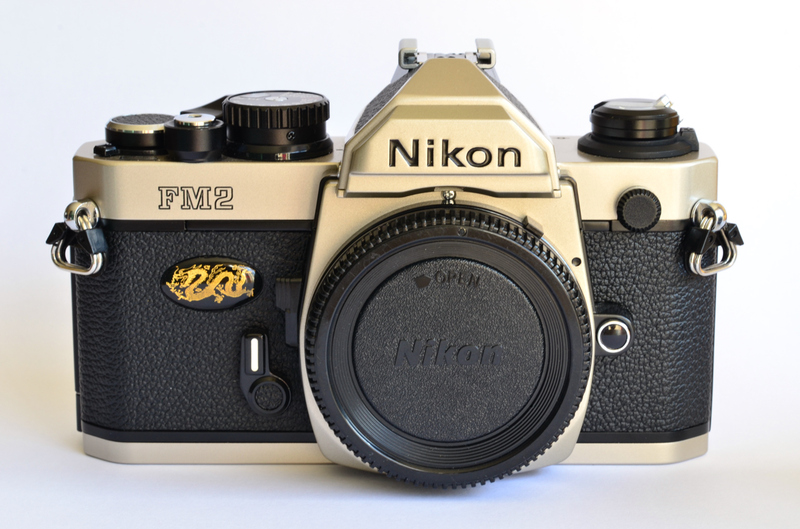 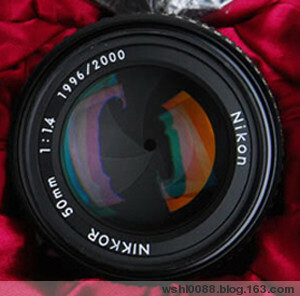 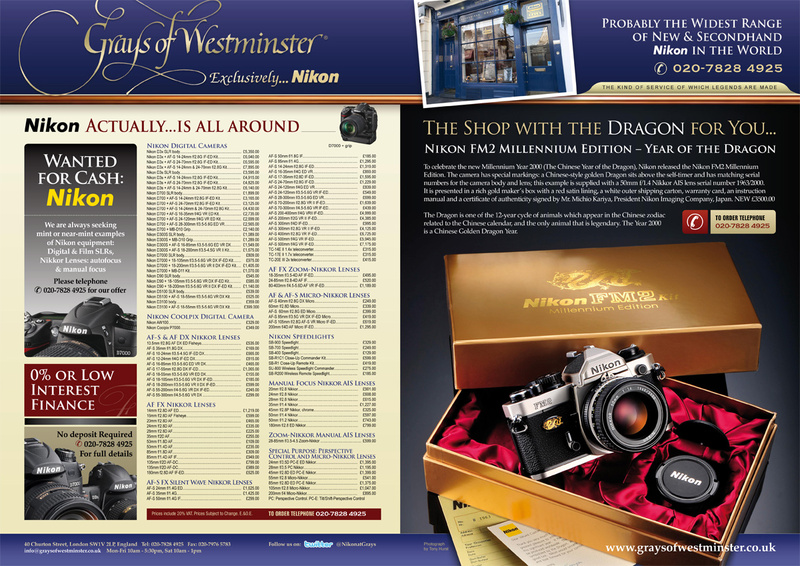 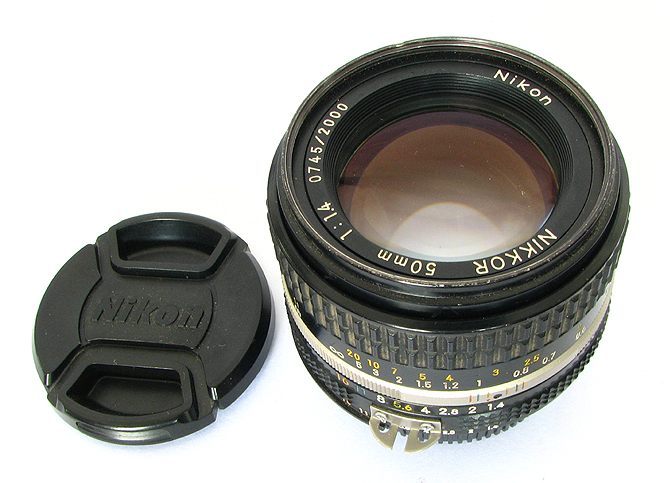 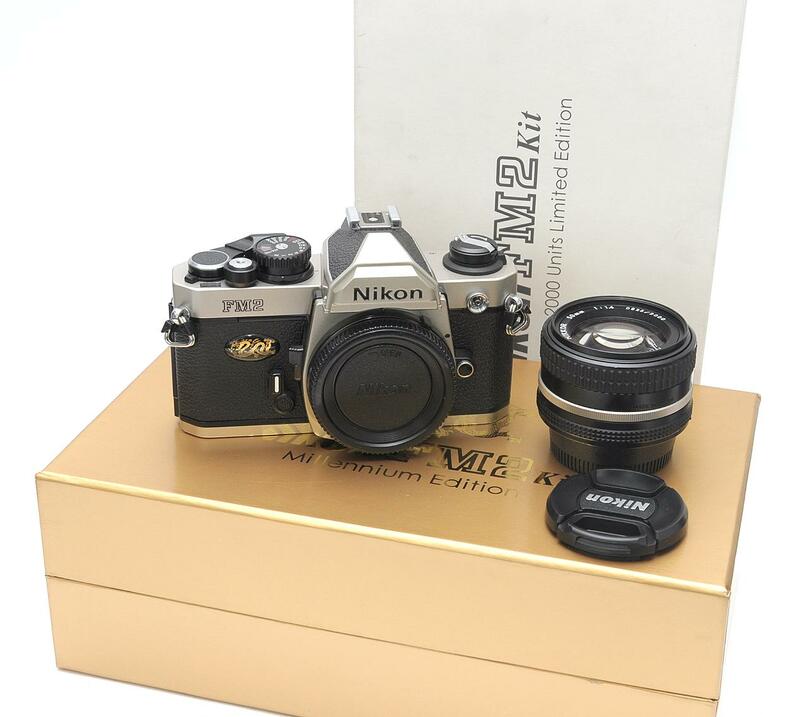 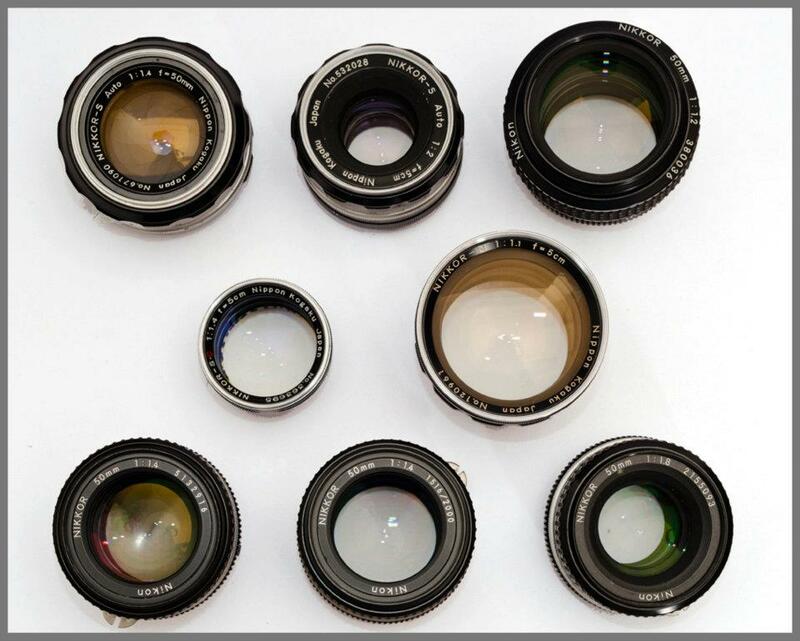 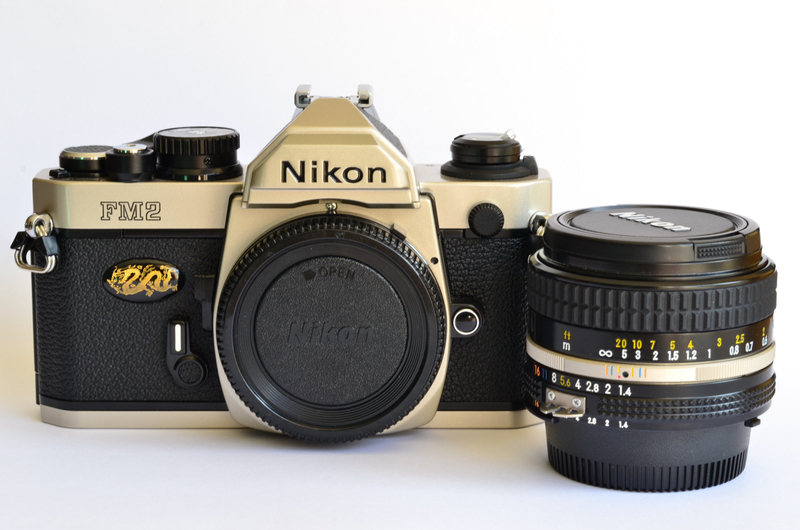 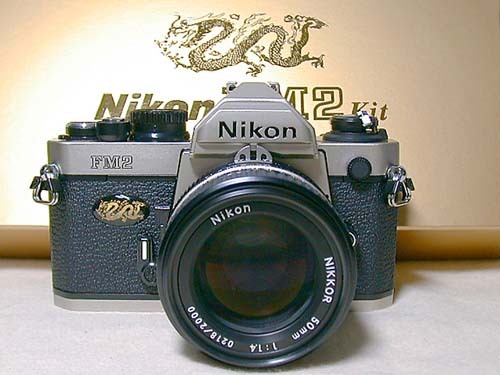 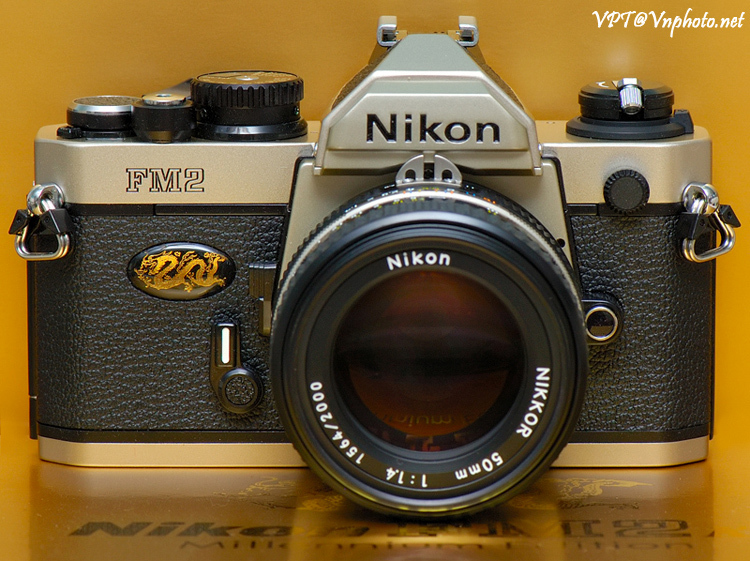 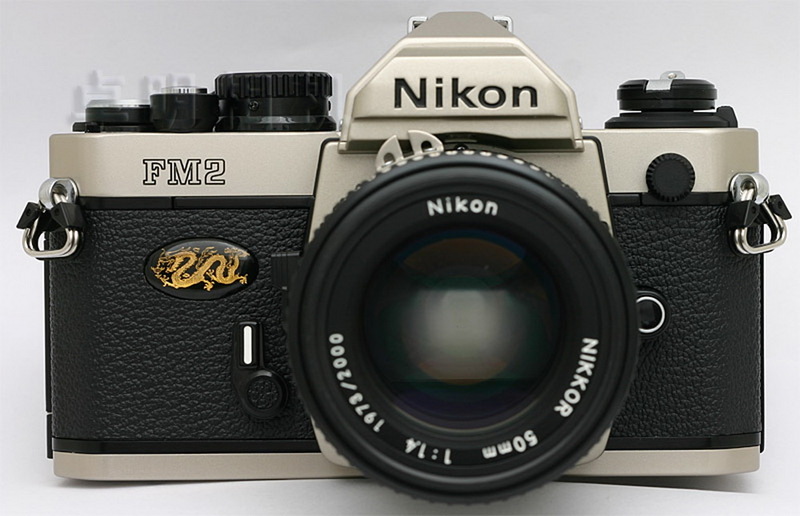 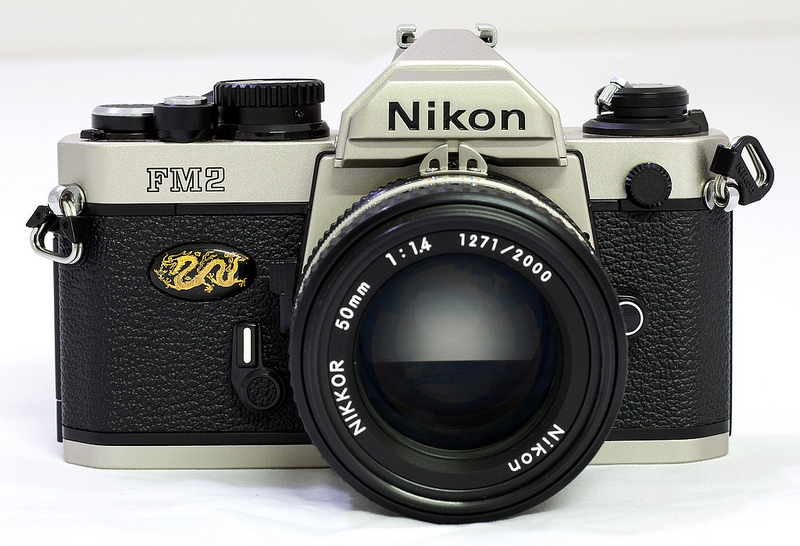 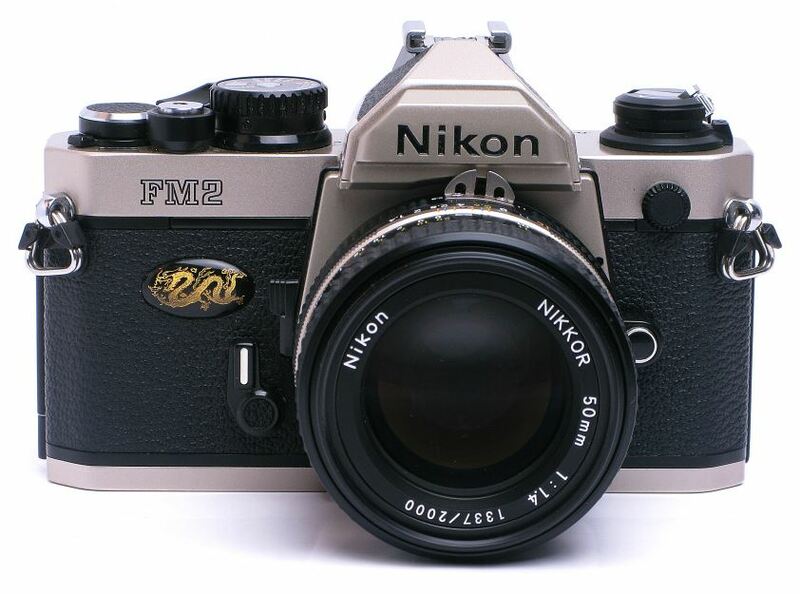 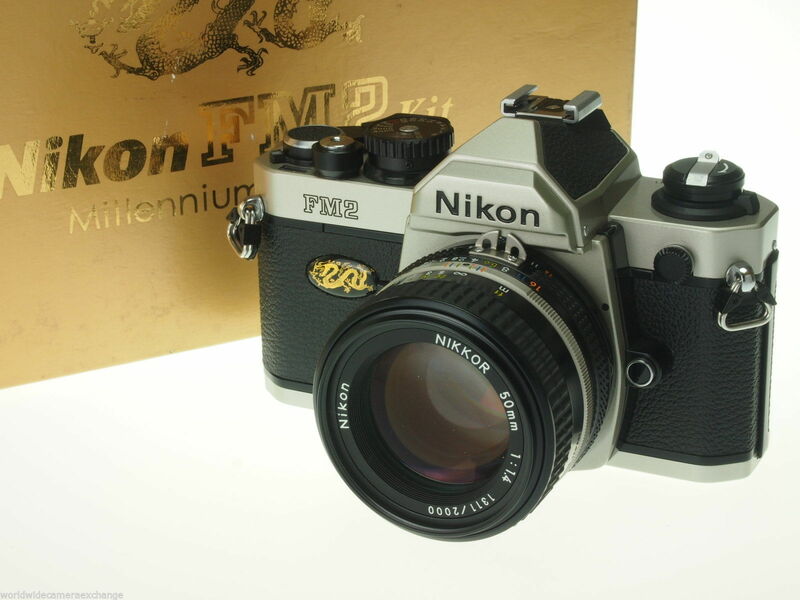 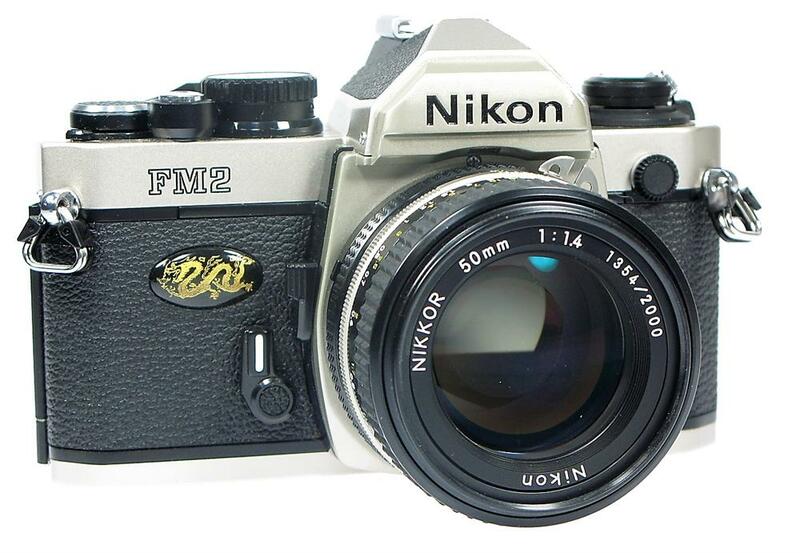 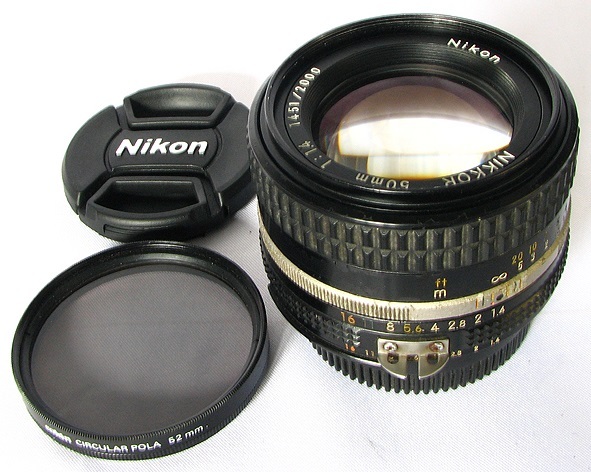 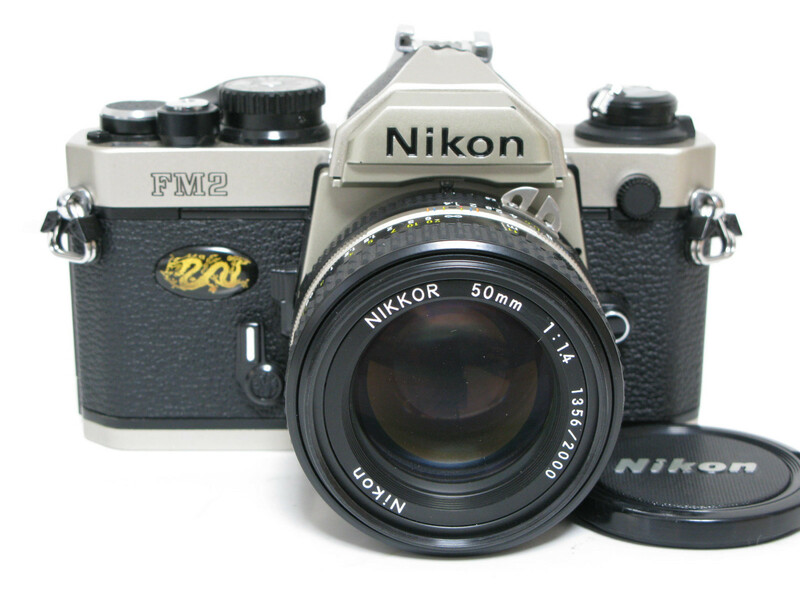 The limited edition FM2 bodies and lenses were made in Japan while other Nikon pieces were then made in China.